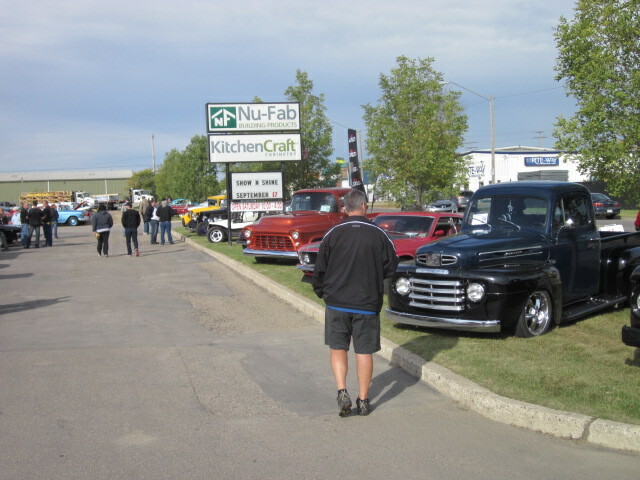 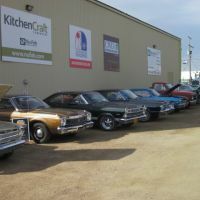 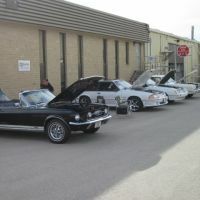 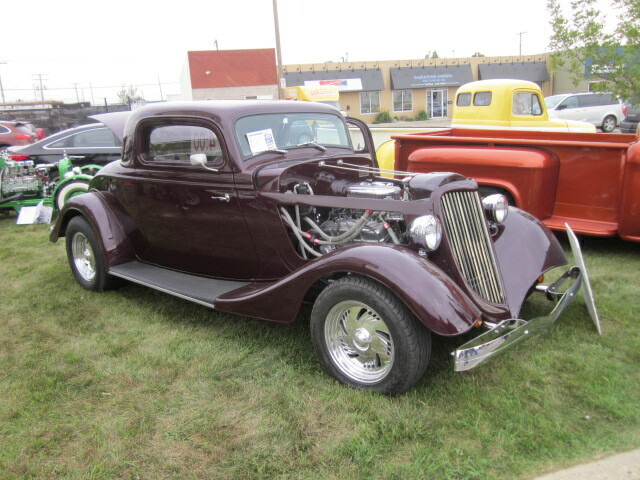 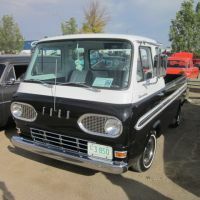 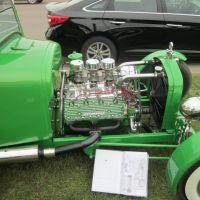 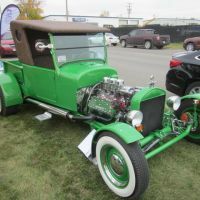 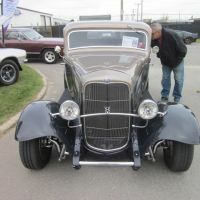 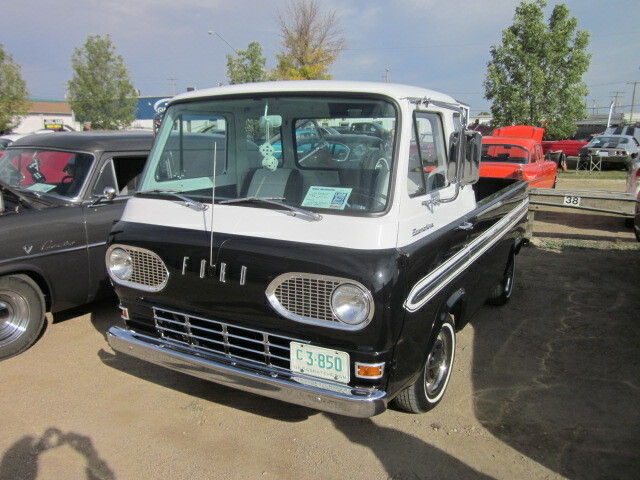 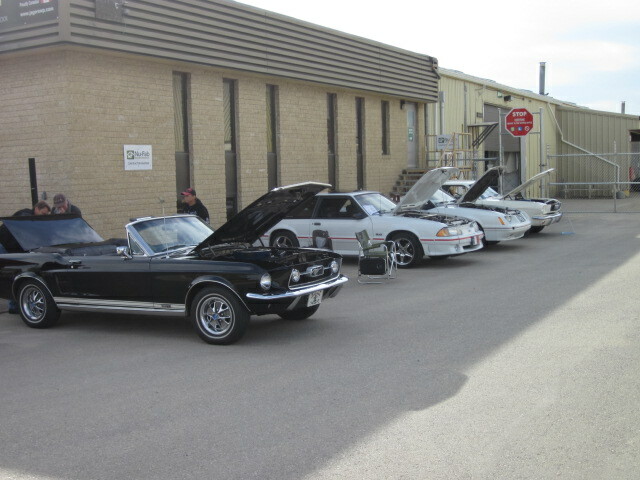 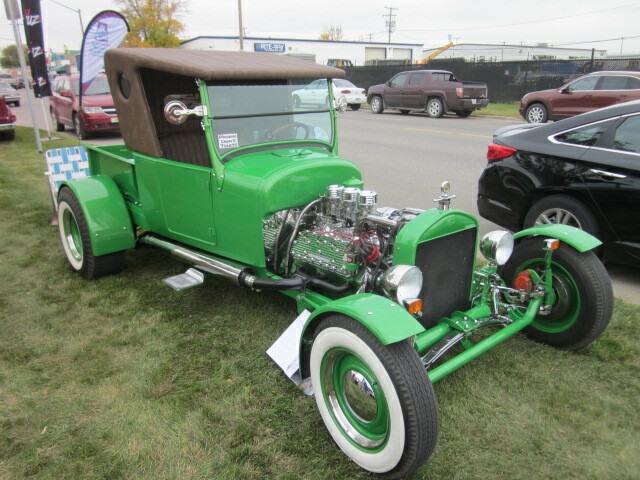 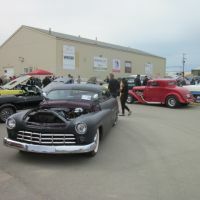 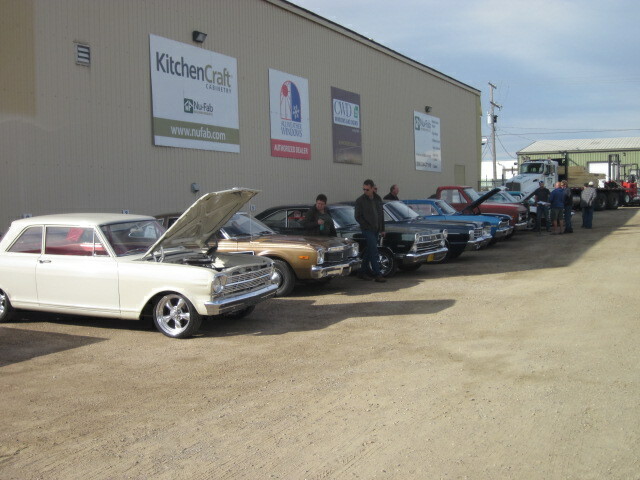 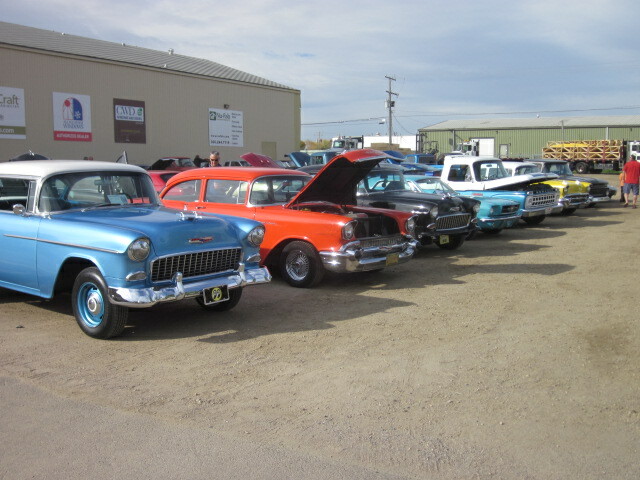 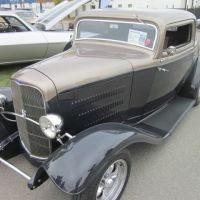 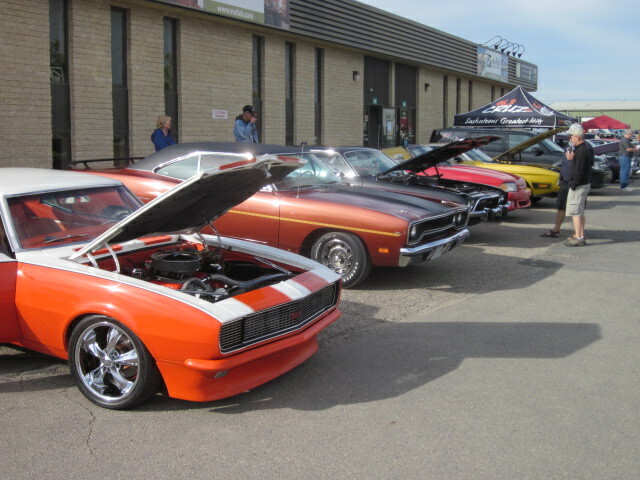 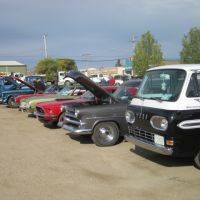 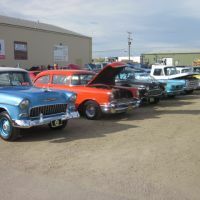 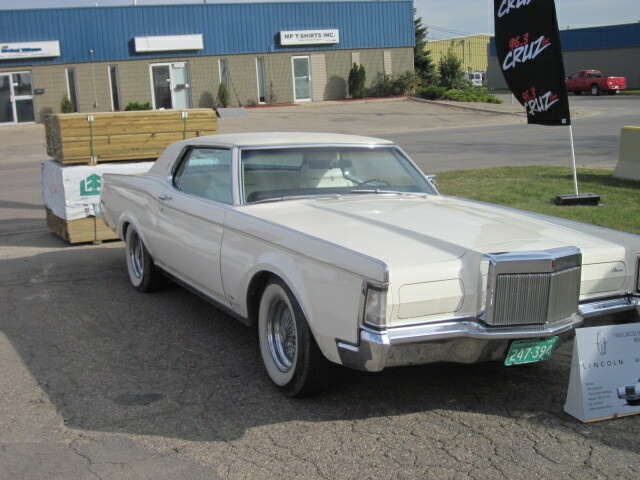 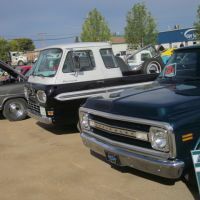 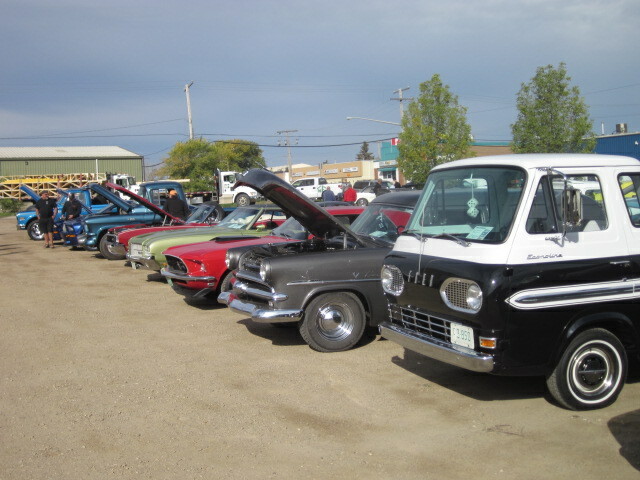 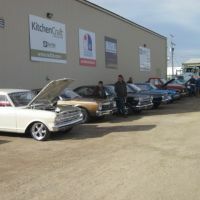 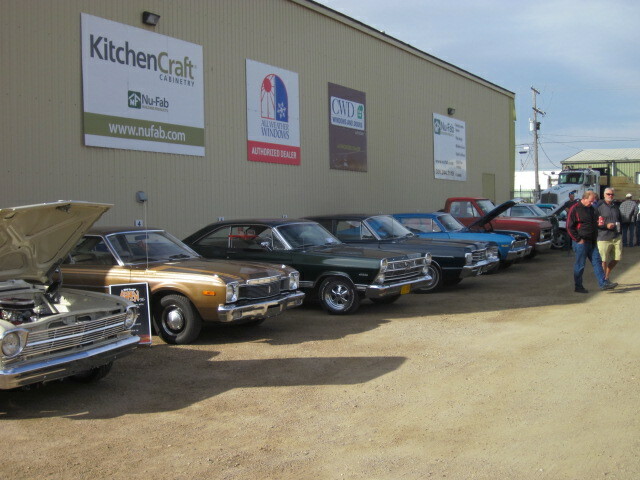 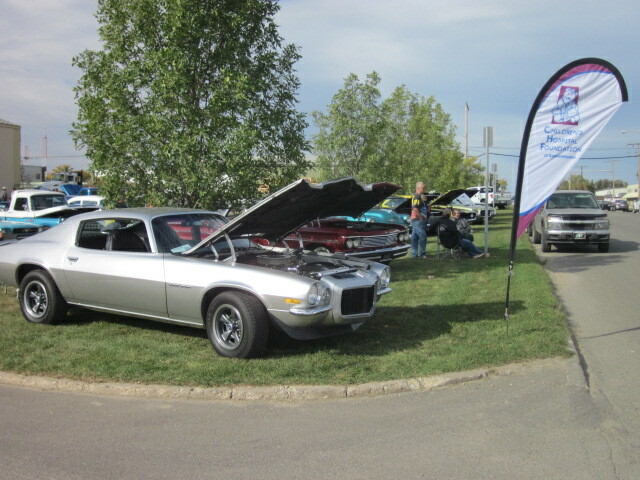 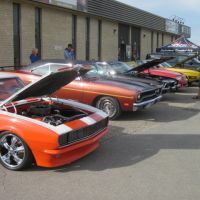 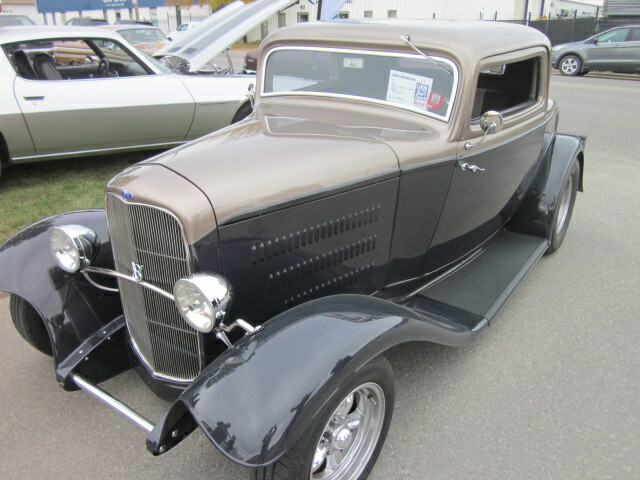 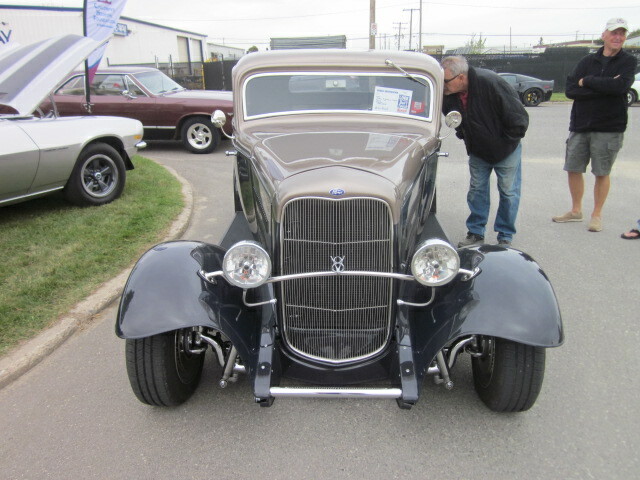 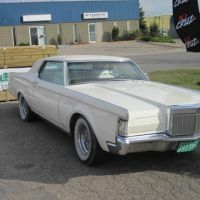 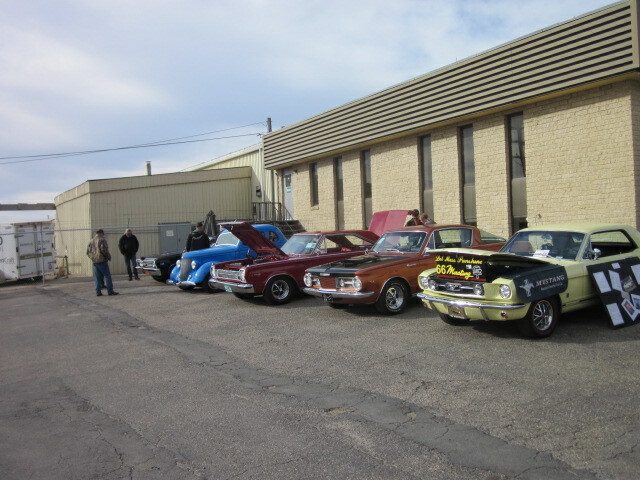 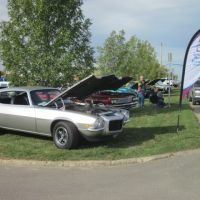 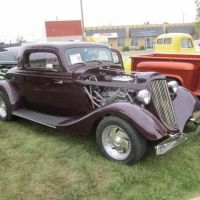 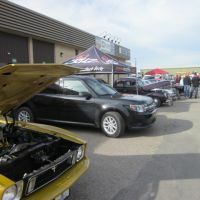 Over 100 vehicles participated in the 6th annual show held Sept 17 in parking lot of NuFab Building Products in support of the Children's Hospital Foundation. 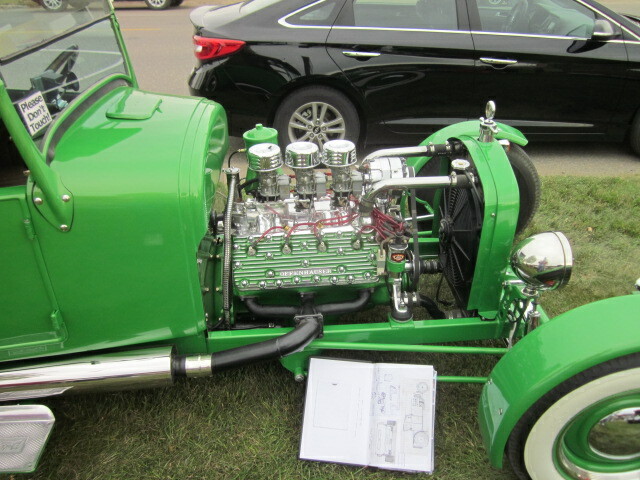 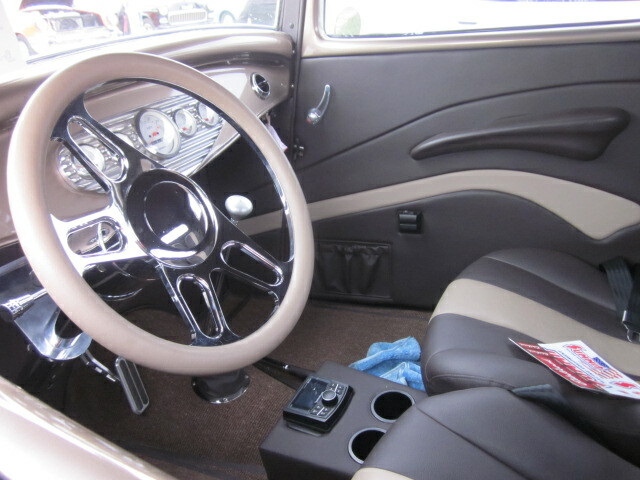 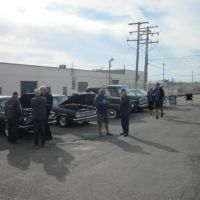 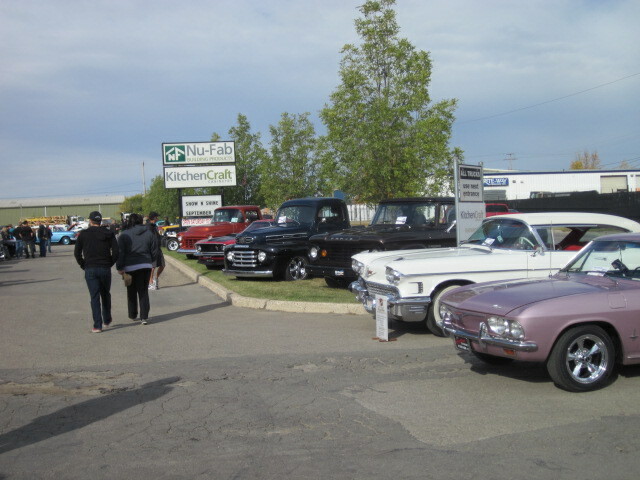 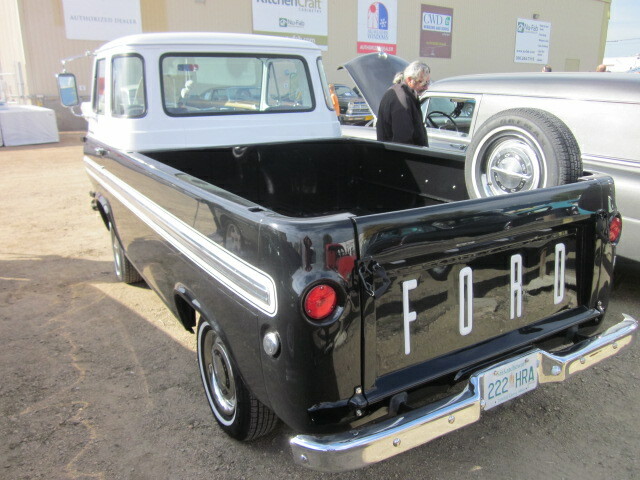 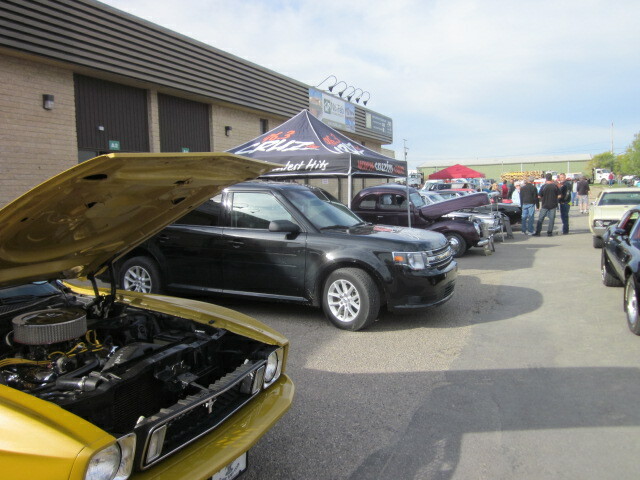 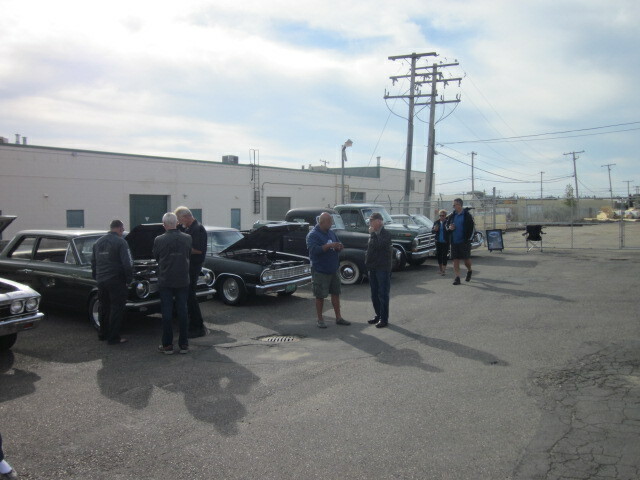 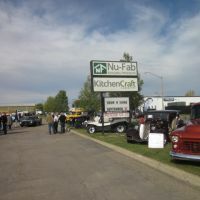 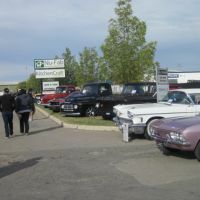 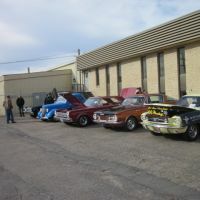 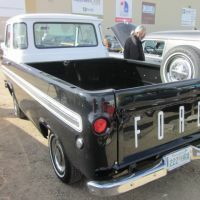 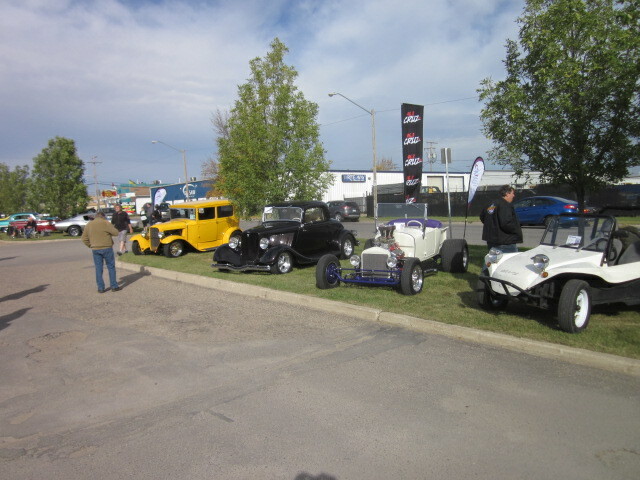 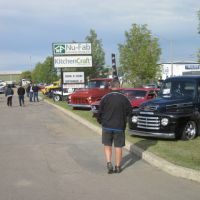 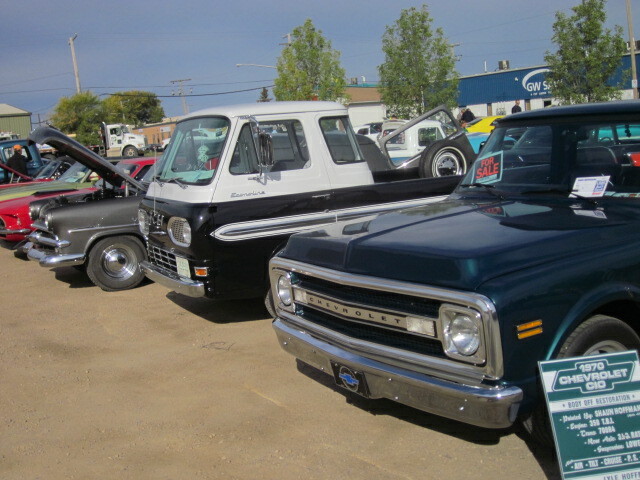 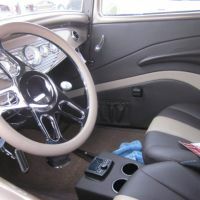 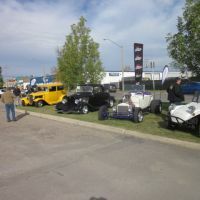 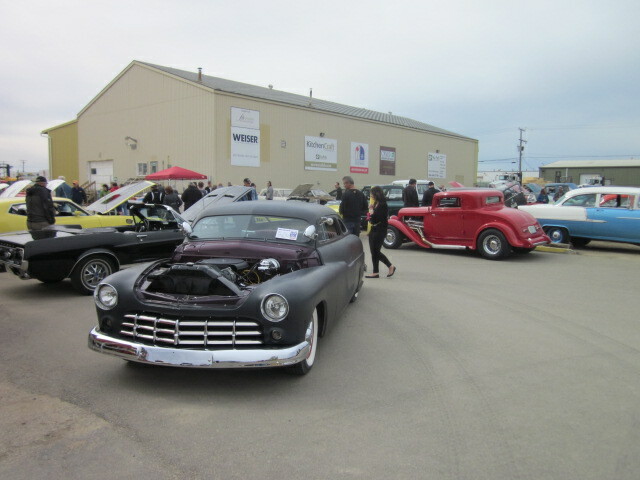 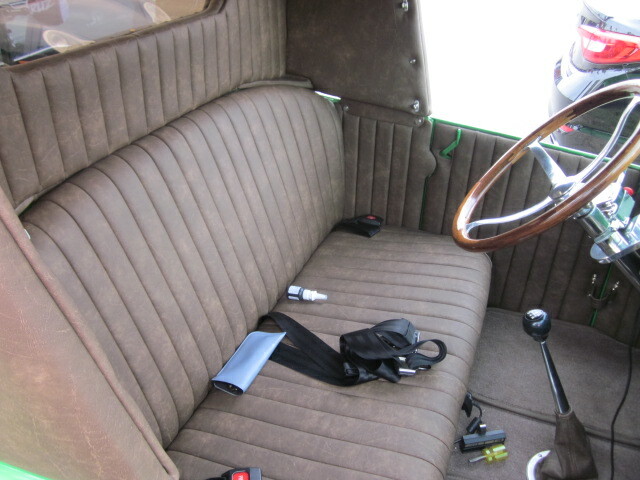 It was another great day visiting with lots of spectators & car owners, complete with a barbeque, music & great door prizes. 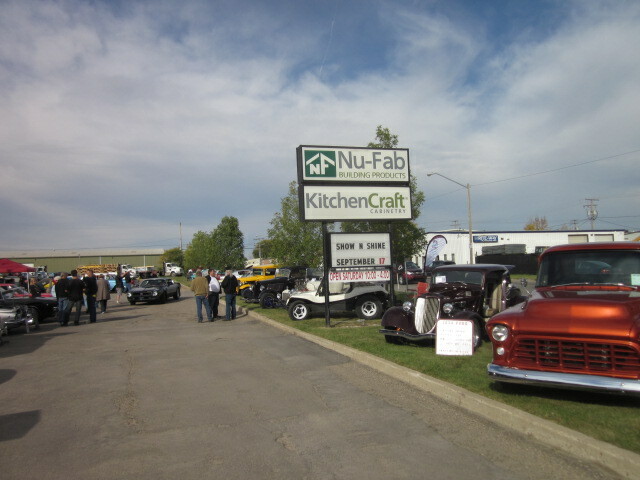 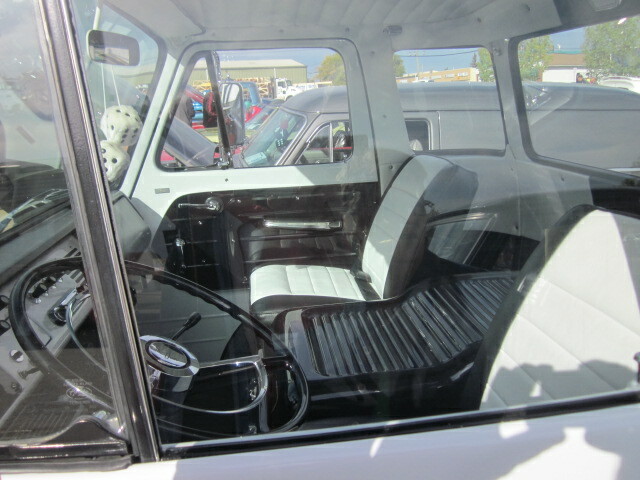 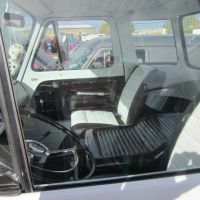 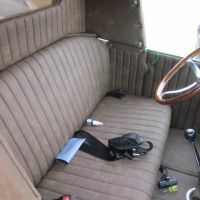 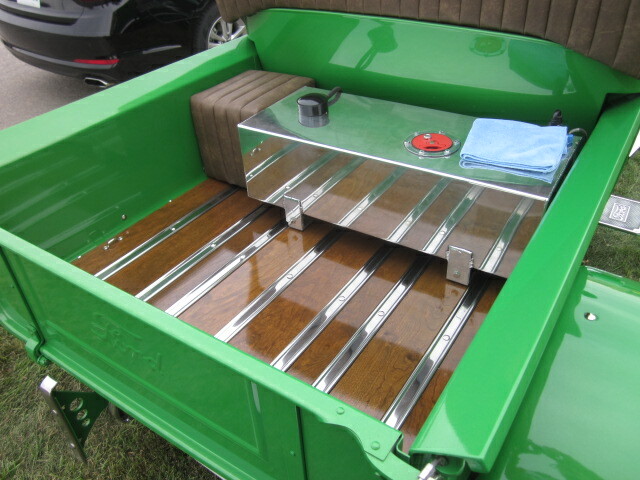 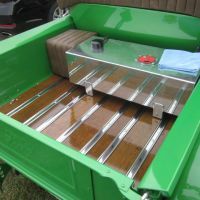 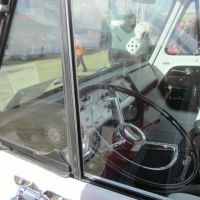 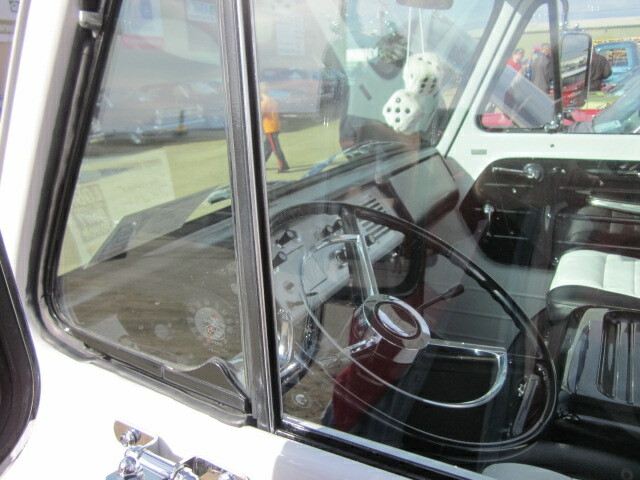 Look forward to next years show.